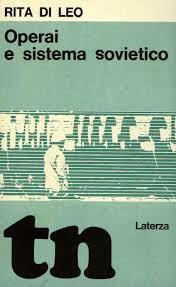 An excerpt from Mario Tronti’s essay “Extremism and Reformism” published in the first issue of Contropiano from 1968. 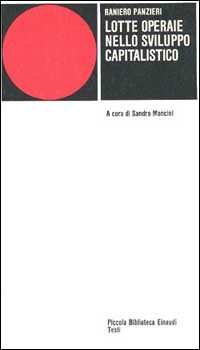 This essay was the first in a trilogy, the other two, “The Party as Problem” and “Internationalism Old and New”, were published in Contropiano #2 and #3. 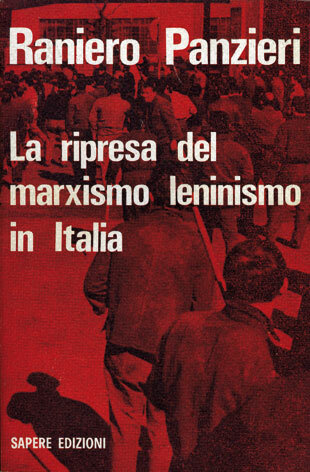 In Extremism and Reformism, after arguing that a revolution of the “October 1917 type” was no longer adequate to the period of mature and planned capitalism, Tronti argued instead for a working class management of capital, through the strategy of the party working within and against the capitalist state. In this strategy, the party, in conjunction with the workers struggle from below, particularly around the struggle over the wage, would seek to struggle within the state to break its function as the defender of collective capital and aim for government. 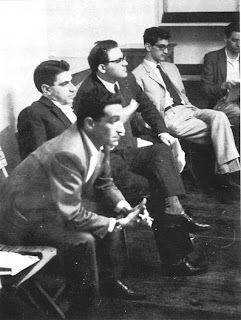 This entailed a workers tactical use of social democracy, with the aim of forming government, and from the vertice of the state and the active struggle of the working class from the base, would allow for a non capitalist management of capital by the working class. 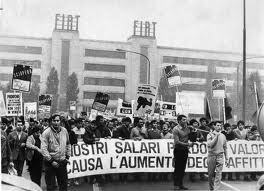 This essay also formed the focal point for Negri’s break with Contropiano, and ultimately the strategy of within and against, and his response came in the second issue in the essay “Marx on the Cycle and Crises.”The following excerpt focuses on Tronti’s understanding of the “modern working class”, contains the well known phrase of the workers as a rude and pagan race, and its hatred of labour. It also focuses on the relation of production in the phase of social capital and the necessity of the working class to direct and control the modern relation of production, submitting or reducing capitalist development itself to its own purposes and for its own political development; a workers use of capitalist development.